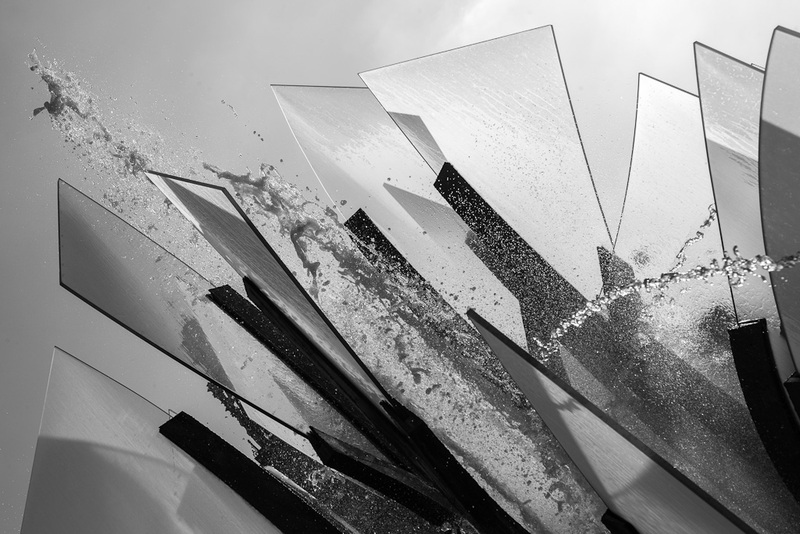 An everyday life's Odyssey » Of steel, glass and water. Of steel, glass and water. Of steel, glass and water. The statue in the middle of Gambetta round-about.